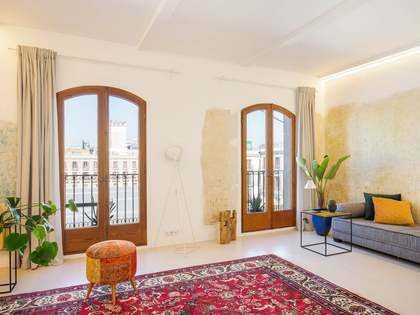 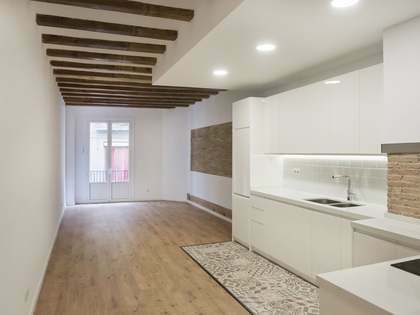 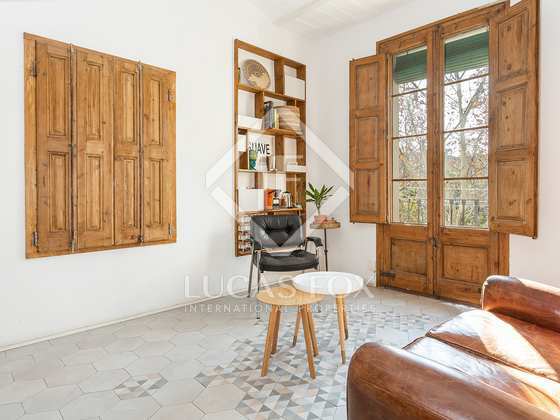 This wonderful 80 m² fully renovated property has been divided into 2 loft apartments, both of which have been completely renovated with the best materials and finishes whilst maintaining the original architectural features, such as the doors and high ceilings, Catalan vaulting and mosaic floors. The combination of these elements with modern and sophisticated design and colours creates a pleasant contrast that adds charm to the space. 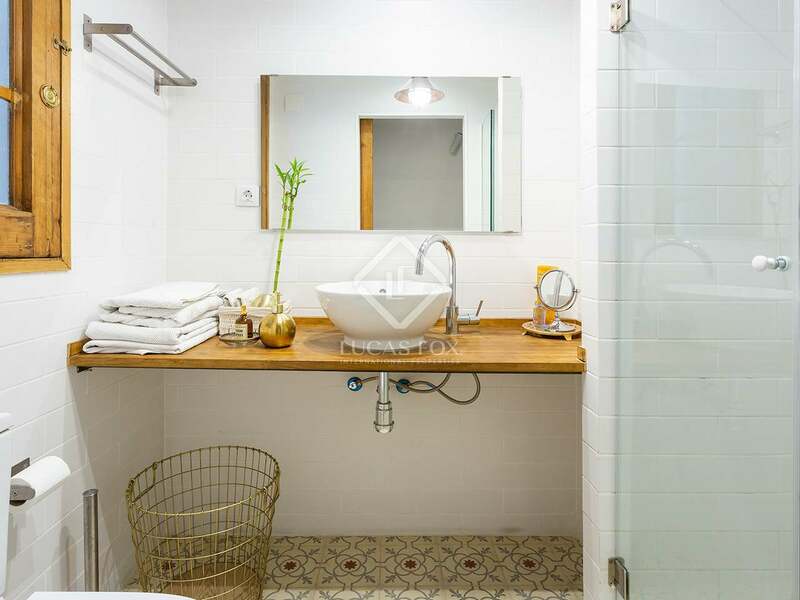 Each of the loft apartments benefits from a living area, a fully equipped kitchen and a bathroom. 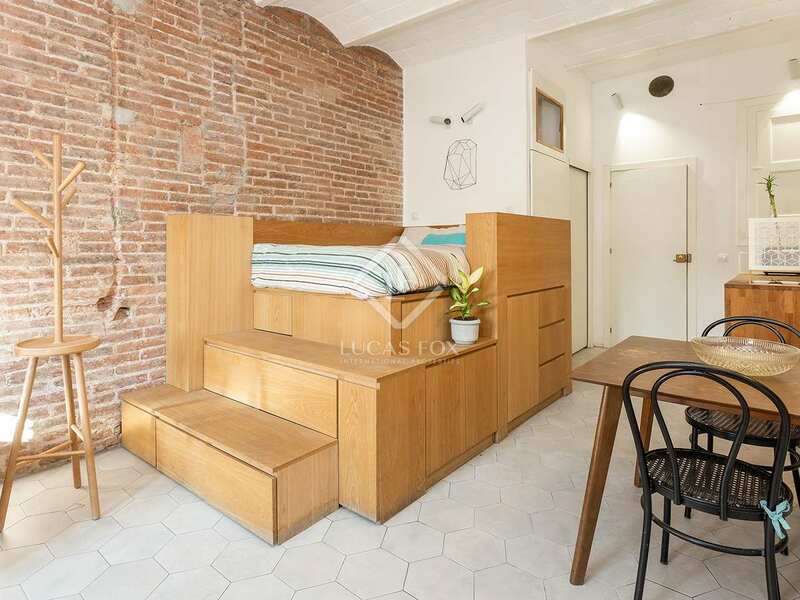 One of the lofts also has a double bedroom while the other has a sleeping area. 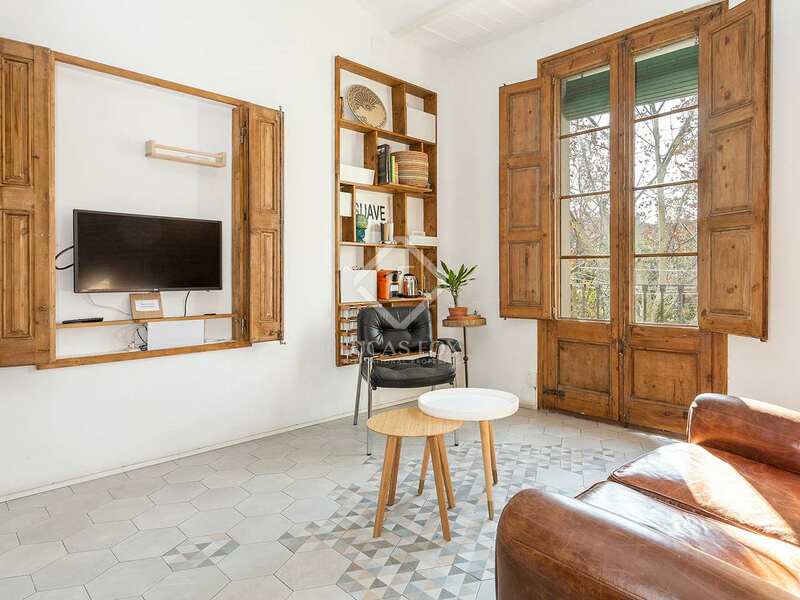 The living room is comfortable and has access to a balcony, which floods the home with natural light. 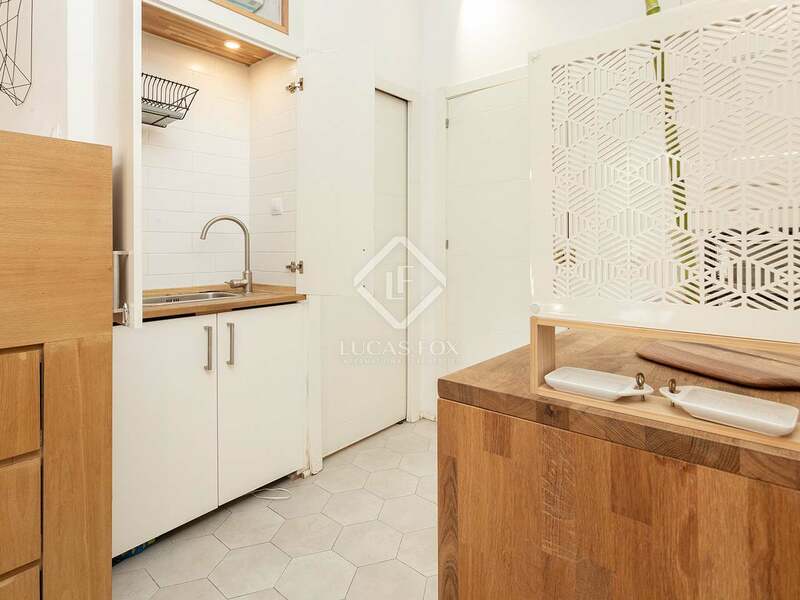 The kitchen, which is perfectly equipped, has a sophisticated design and is, above all, functional, with a small dining area. 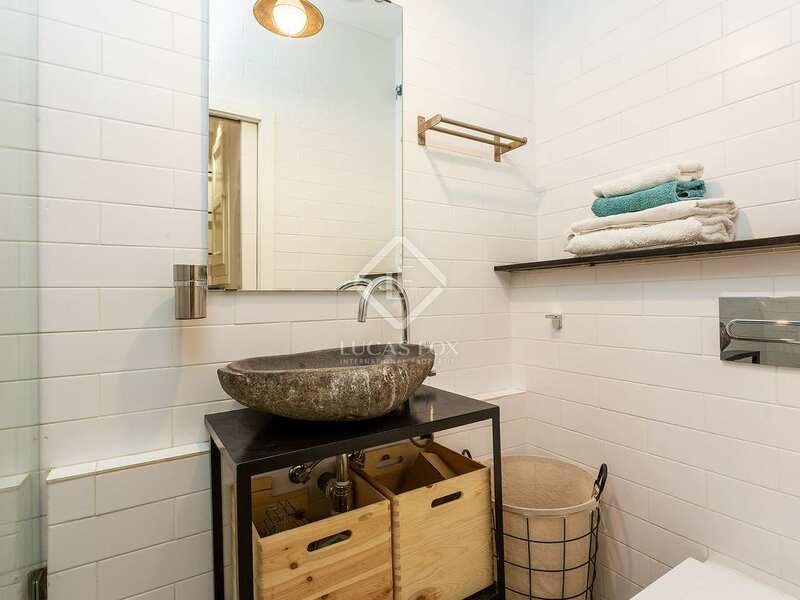 A pleasant bathroom with shower complete each loft. The floors are made of wood and the property has air conditioning and heating to ensure your comfort at any time of the year. 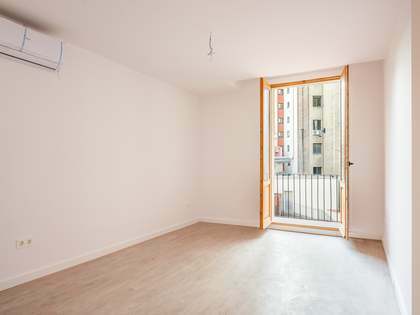 A great investment opportunity. 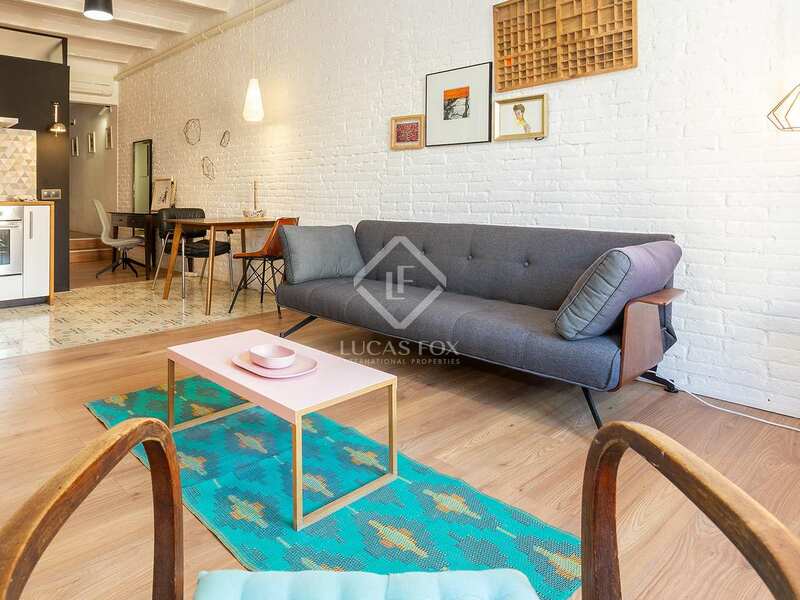 Contact us to visit this unique apartment divided into 2 lofts. 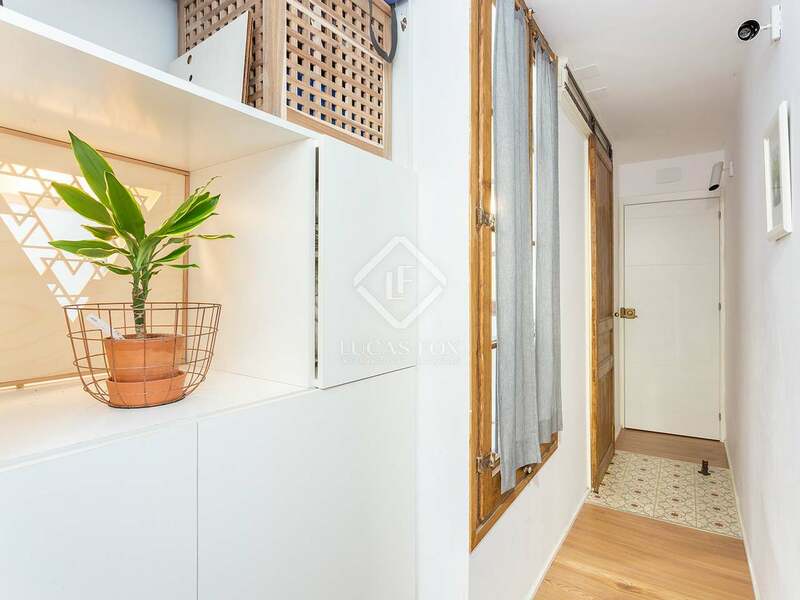 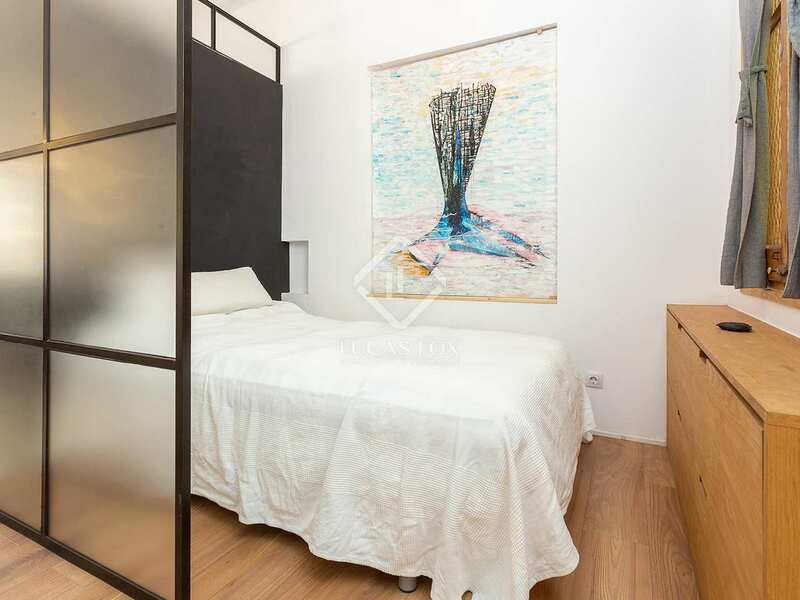 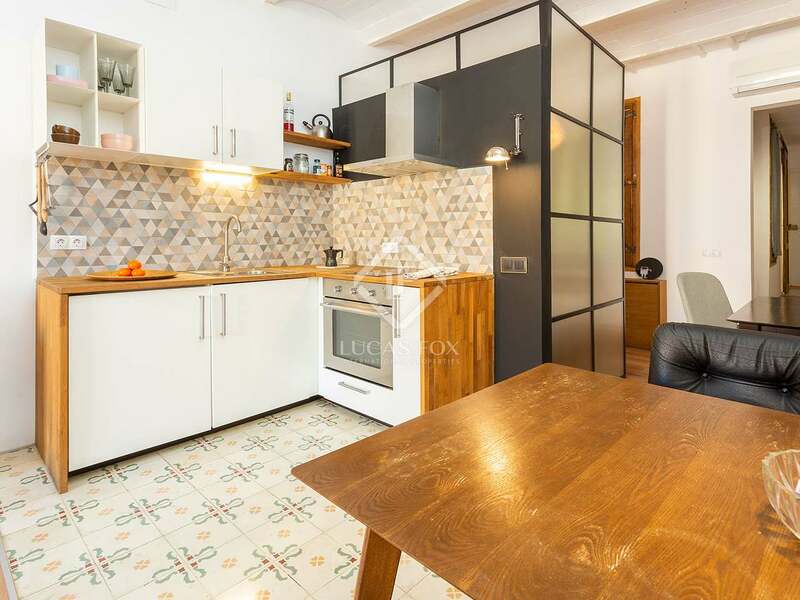 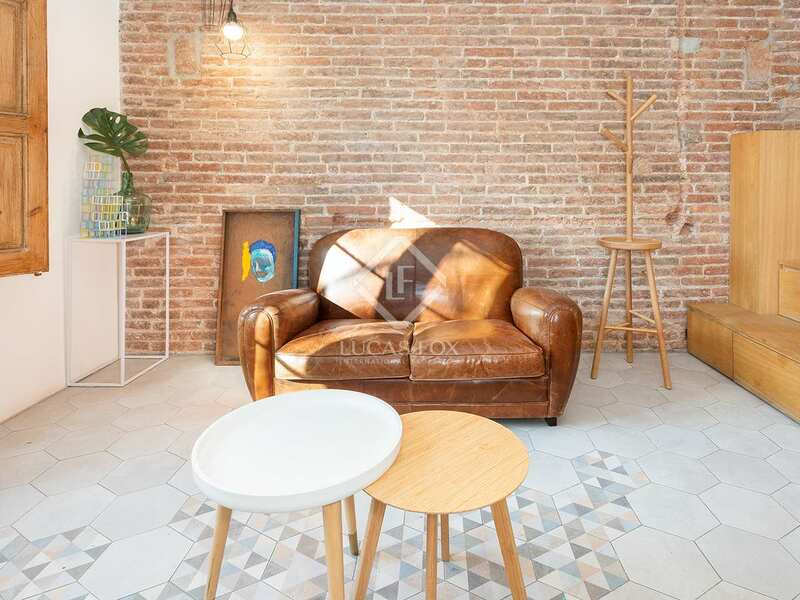 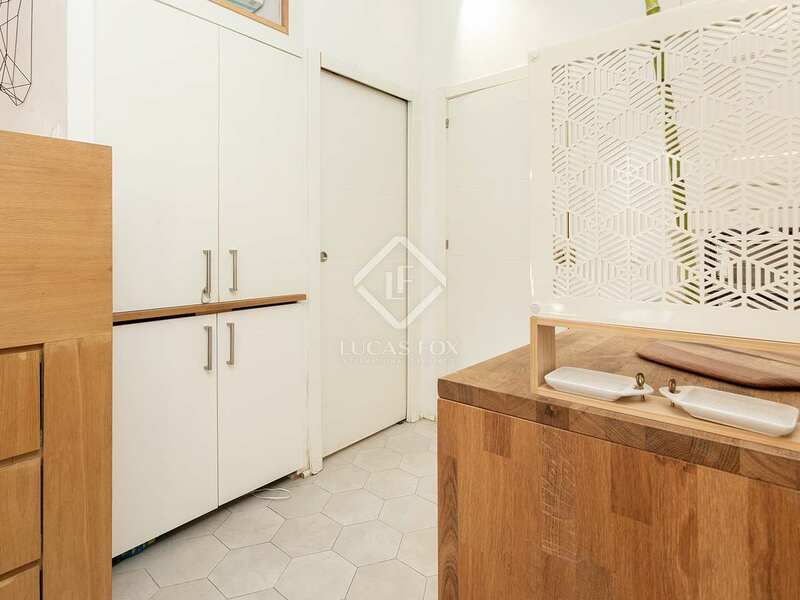 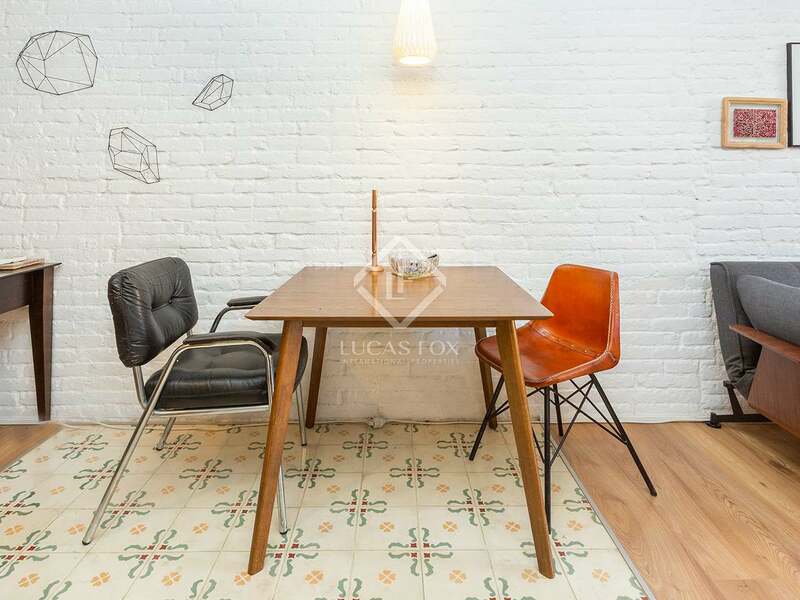 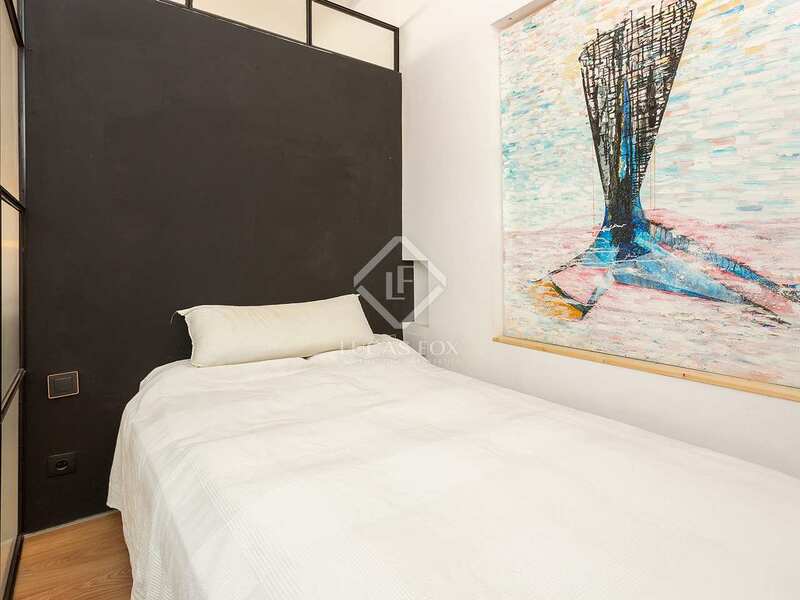 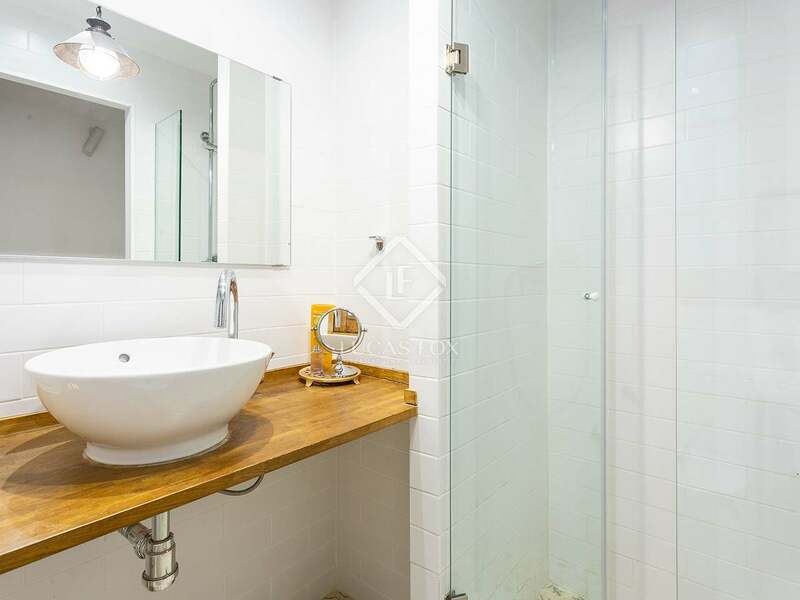 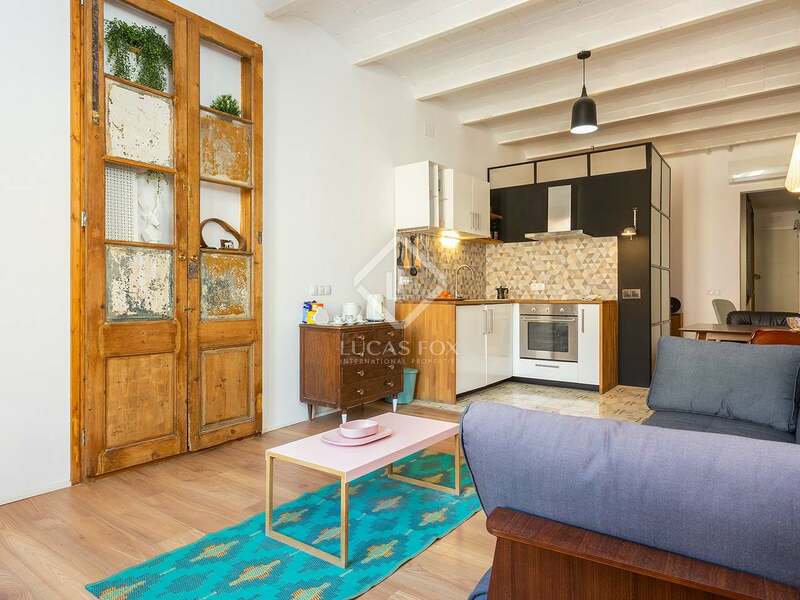 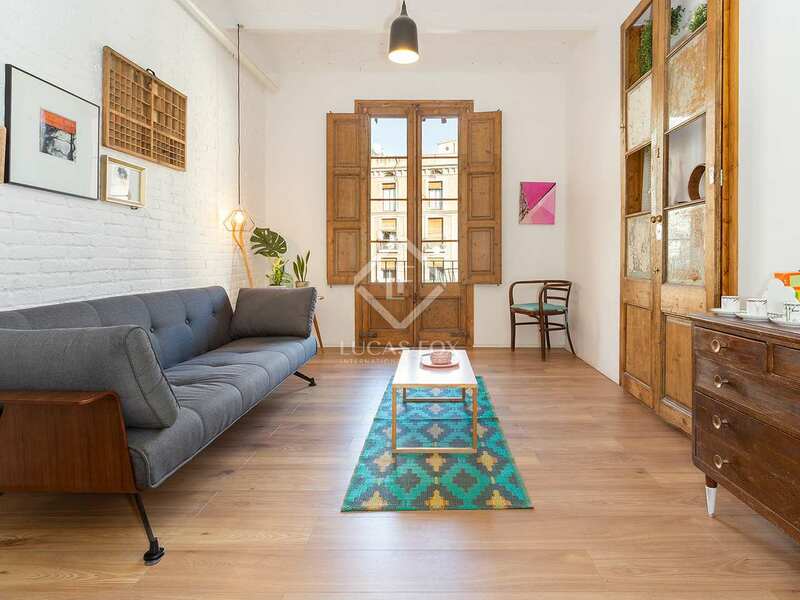 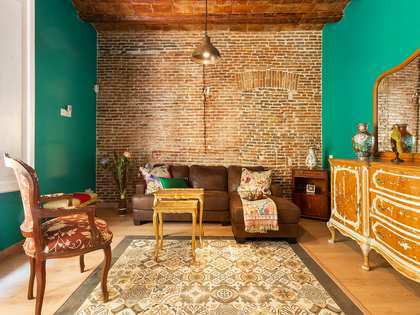 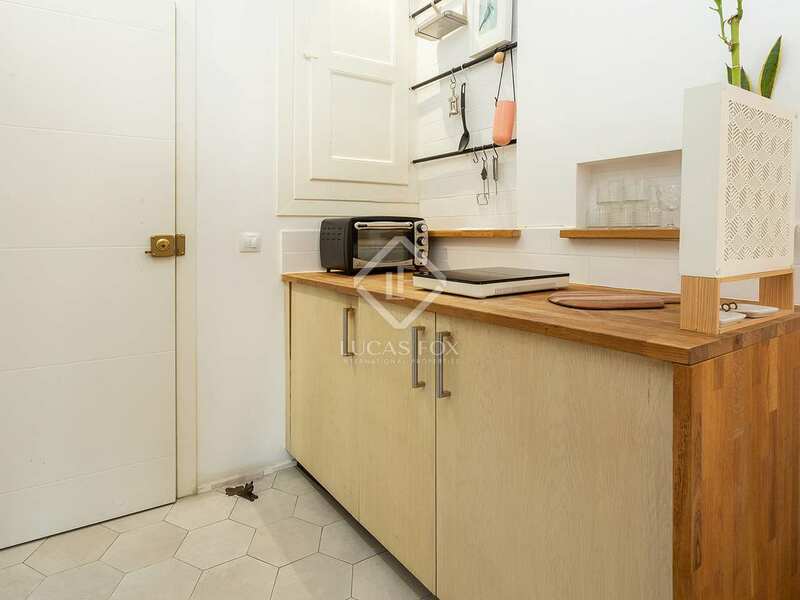 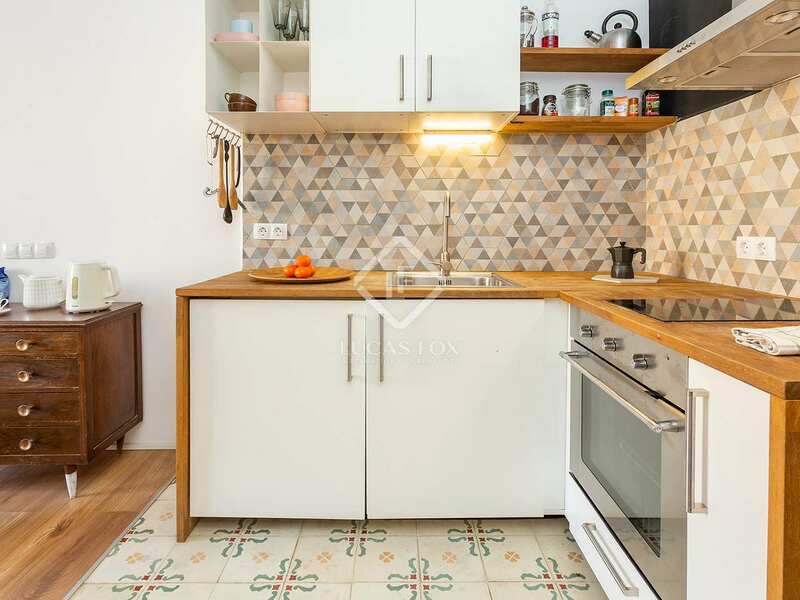 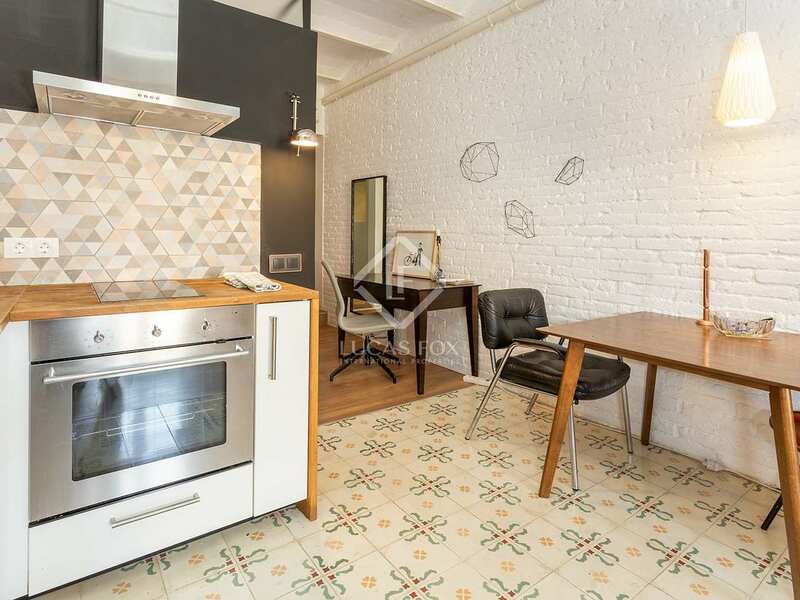 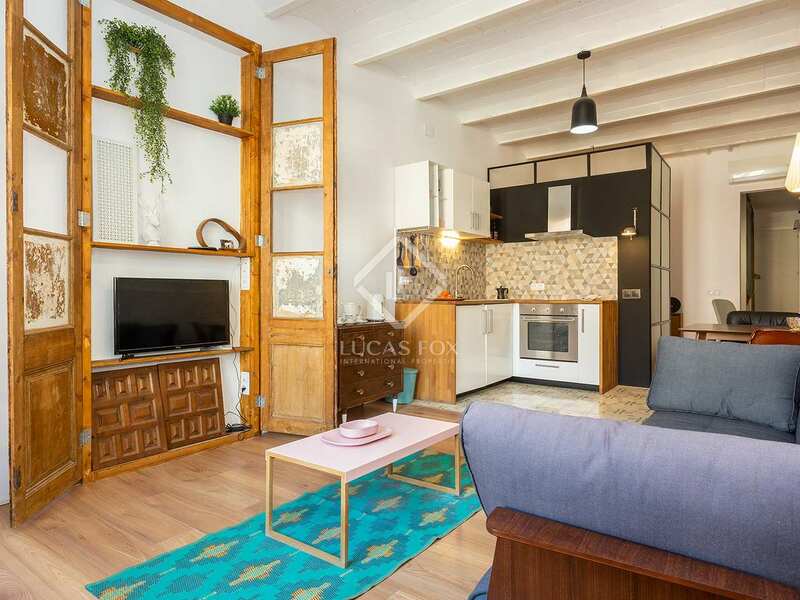 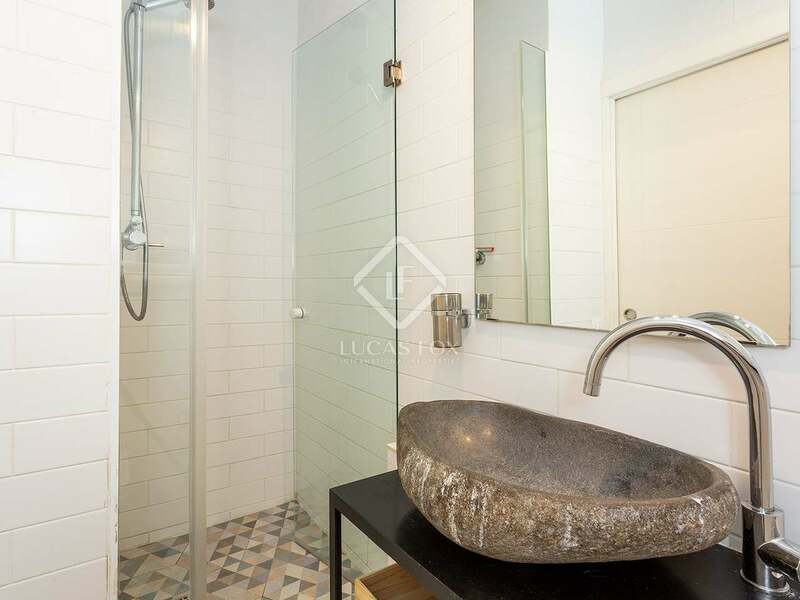 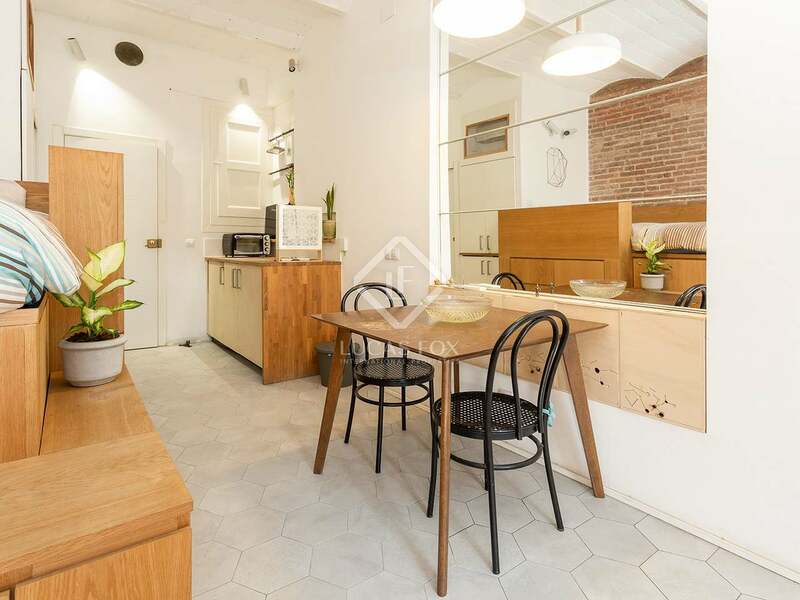 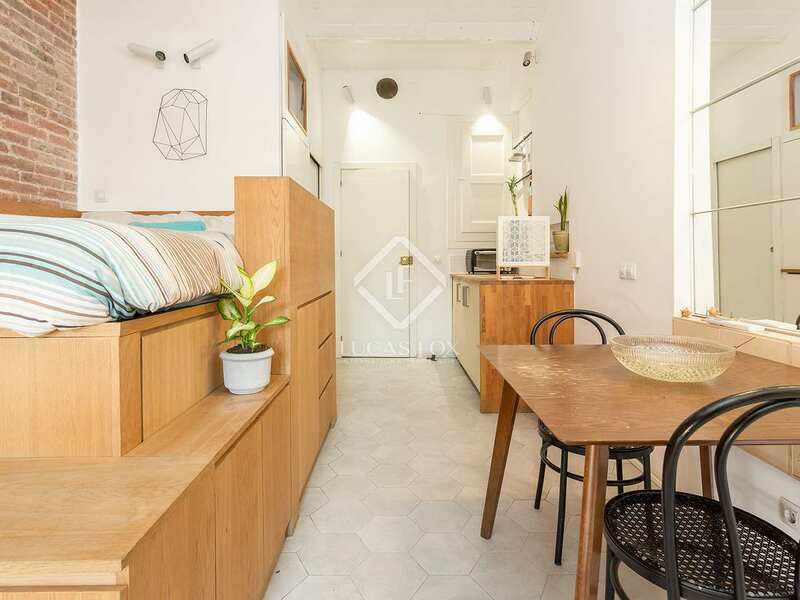 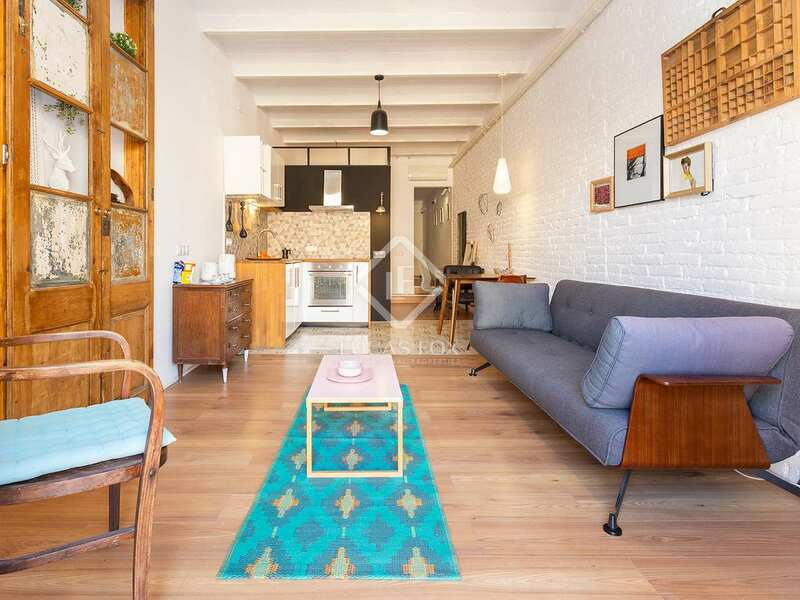 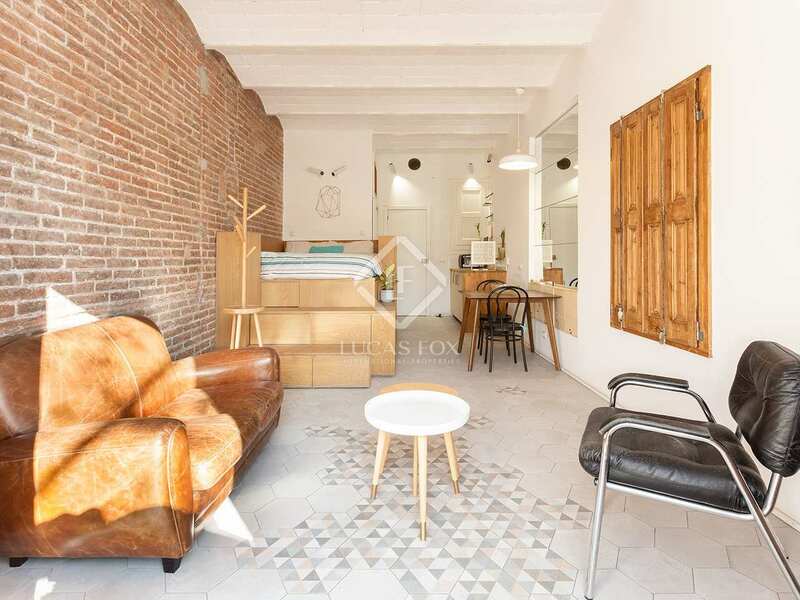 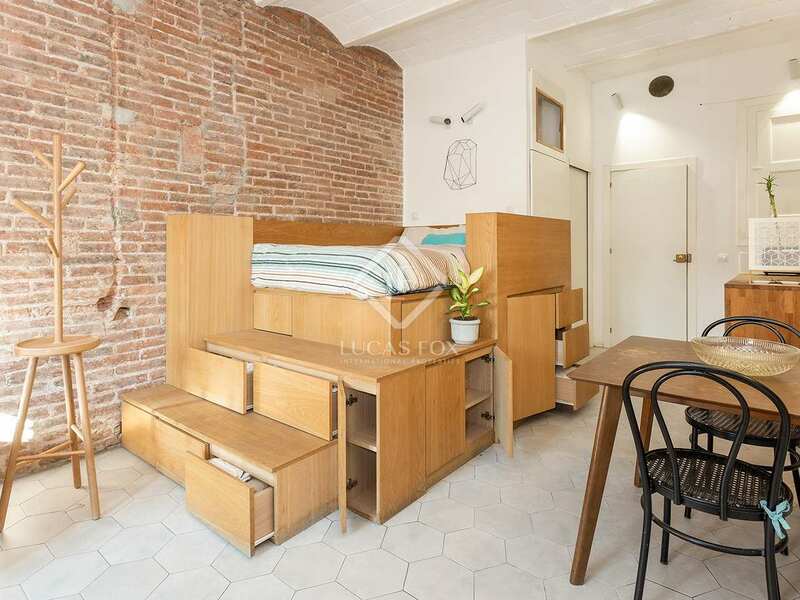 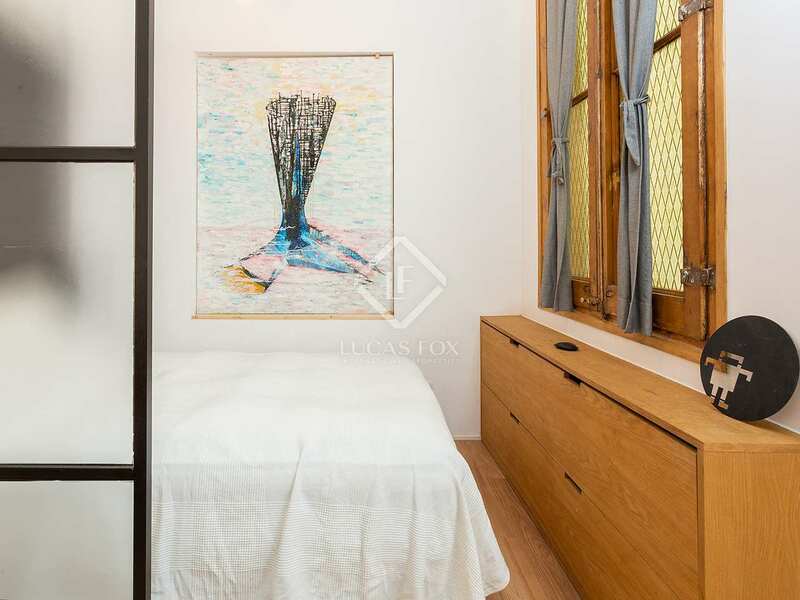 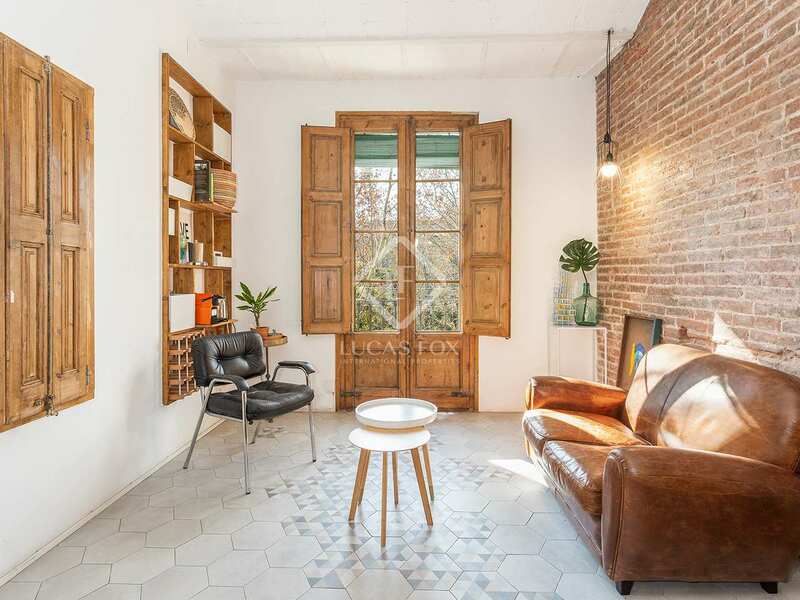 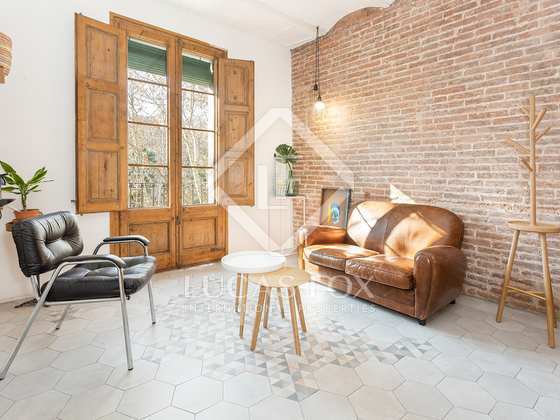 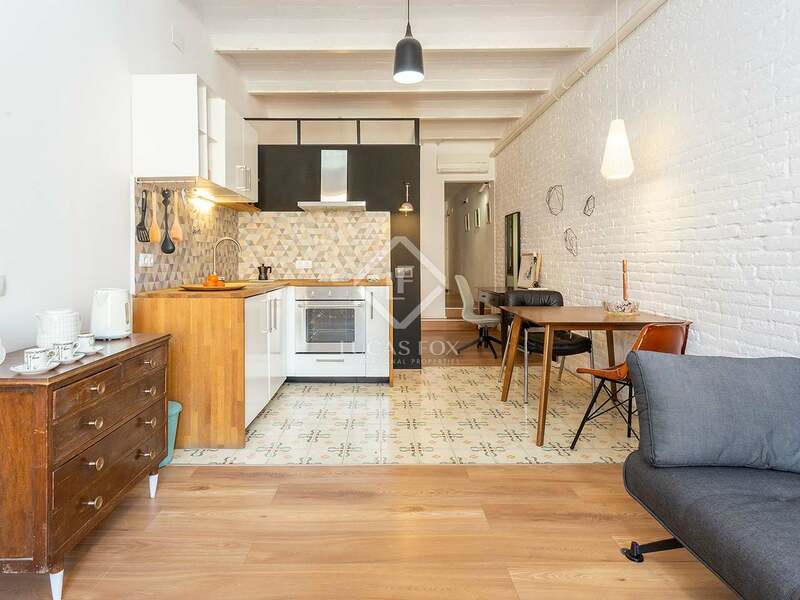 The property enjoys a privileged location on the Rambla del Raval, a neighbourhood with a lot of personality located in the heart of Barcelona. 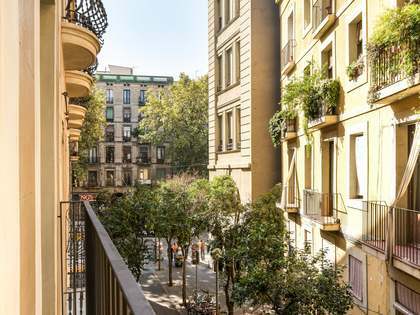 This area offers buildings with impressive architecture, beautiful streets and squares to wander around and plenty of shops, restaurants and bars. 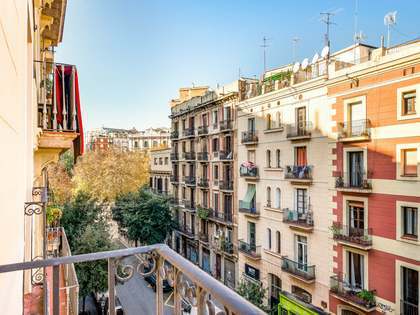 What's more, it is located near Las Ramblas, the most famous avenue in Barcelona, and the Macba Museum, whose surroundings are always lively and boast a young, multicultural atmosphere. 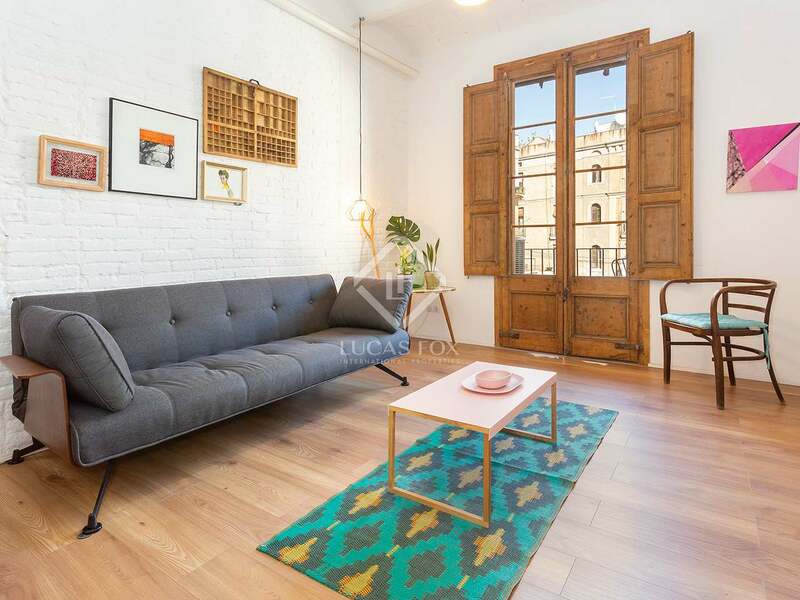 The Raval also enjoys excellent public transport, both by metro and bus.